Arrangements: Thomas P. Gohagan & Co. Experience the rich traditions and astonishing beauty of the British Isles and Northern France’s storied coastline during this unforgettable Celtic Lands voyage. 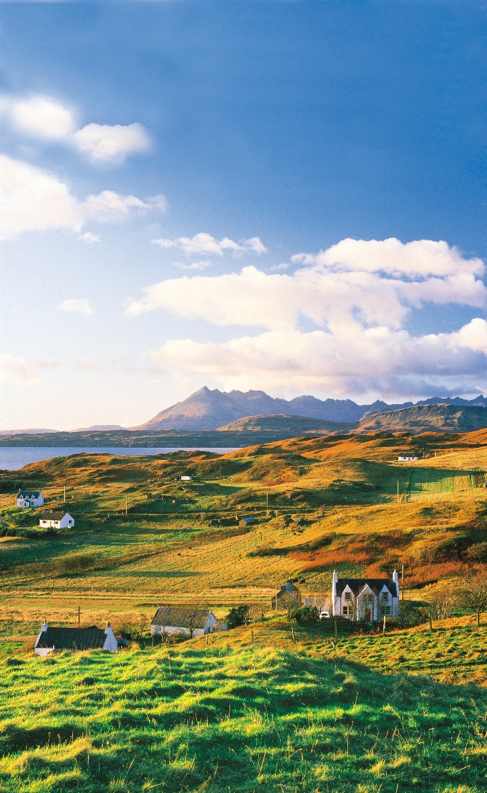 During our specially designed itinerary, traverse the lands and seas of the ancient and influential Celts. 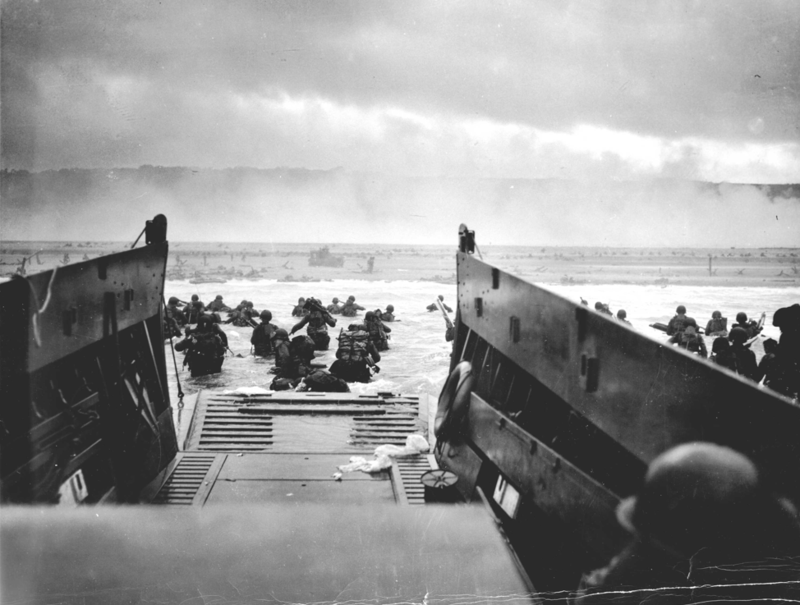 In commemoration of the historic 75th anniversary of the D-Day Invasion, visit the solemn shores of Normandy with David Eisenhower, grandson of General and President Eisenhower. *Cruise itinerary is subject to change. and to meet guest speaker Allen Packwood, Director of Churchill Archives Centre, Cambridge, and a Fellow of Churchill College, University of Cambridge, England. Complimentary alcoholic and nonalcoholic beverages are available throughout the cruise; all meals are included aboard ship. Experience stately London, where living history makes each successive visit more enjoyable than the last. Enjoy a panoramic tour of London’s West End landmarks and visit the underground cabinet war rooms of Winston Churchill. Accommodations for two nights are in an ideally located, deluxe hotel. Explore Glasgow and Edinburgh, two of Scotland’s great cities intertwined with Celtic history for almost a millennium. In Edinburgh, discover the medieval Old Town and Neoclassical New Town, both UNESCO World Heritage sites, and explore the renowned Museum of Scotland. During your tour of Glasgow, visit the 12th-century cathedral, and the captivating St. Mungo Museum. Accommodations for two nights are in the ideally located, Five-Star Waldorf Astoria Edinburgh - The Caledonian. The exclusively chartered Le Boréal represents the newest generation of Five-Star small ships, featuring only 110 Suites and Staterooms, distinctive French sophistication and complimentary onboard Wi-Fi. Aboard, travel on unique itineraries exclusively designed by Gohagan & Company. Each air-conditioned, deluxe Stateroom and Suite (200 to 592 square feet) features a private bathroom with shower, luxurious Five-Star hotel amenities and minibar with complimentary beverages; most have two twin beds that convert into one queen bed. Enjoy accommodation amenities including individual climate control, satellite flat-screen television, safe, full-length closet, writing desk/dressing table, plush robes and slippers. International and regional cuisine is served in the stylish, spacious La Licorne dining room in single, unassigned seatings; alfresco in the casual La Boussole Restaurant; or from 24-hour room service. Complimentary alcoholic and nonalcoholic beverages are available throughout the cruise. Continental and buffet breakfasts, buffet lunch, afternoon tea and a four-course dinner are served daily. Wine is served with lunch and dinner. In keeping with the low passenger density, the public areas are spacious and inviting, and they can accommodate all passengers comfortably. Enjoy views from the Panoramic Lounge; nightly entertainment in the Main Lounge; and lectures, cultural performances or film screenings in the state-of-the-art theater. There is a library, Internet salon, Sun Deck with open-air bar, swimming pool, beauty salon, spa, Turkish bath-style steam room, full range of fitness equipment, two elevators and an infirmary staffed with a doctor and a nurse. The highly trained and personable, English-speaking, international crew provides attentive service. The state-of-the-art propulsion system and custom-built stabilizers provide an exceptionally smooth, quiet and comfortable voyage. By design, each ship is energy efficient and environmentally protective of marine ecosystems and has been awarded the prestigious “Clean Ship” designation due to its advanced eco-friendly features, a rarity among ocean-cruising vessels. Each ship has two tenders and 10 Zodiacs. Dwight David Eisenhower II, grandson of General and President Dwight D. Eisenhower, historian and professor at the University of Pennsylvania. Allen Packwood, Sir Winston Churchill expert, Director of the Churchill Archive Centre and a Fellow of Churchill College, Cambridge, England. One night in the deluxe Runnymede on Thames Hotel, with breakfast. Scenic transfer from Portsmouth to London to visit the D-Day Museum and Southwick House, Dwight D. Eisenhower’s headquarters, with an exclusive lunch and lecture in the historic Portsmouth Guildhall. 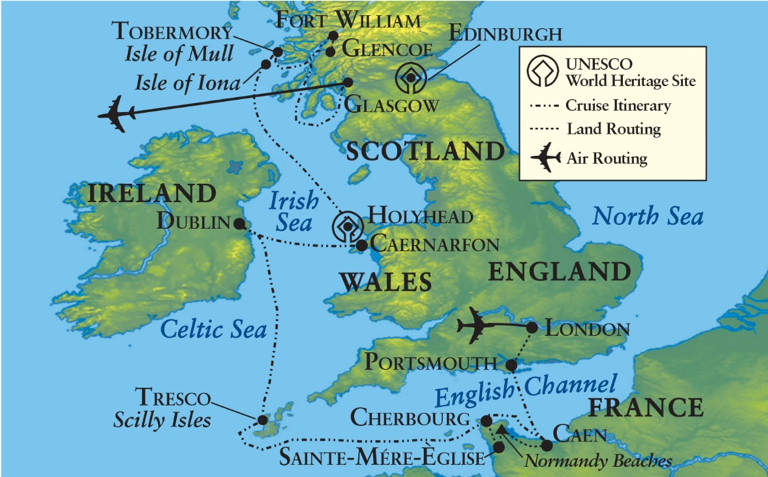 Eight-night cruise from Portsmouth, England, to Glasgow, Scotland, featuring port calls at Caen for the Normandy beaches Utah and Omaha and the 75th anniversary of D-Day, and Cherbourg, France; Tresco, Isles of Scilly, England; Dublin, Ireland; Holyhead, Wales, for Caernarfon; Scotland’s Hebridean Islands including Mull and Iona; and Fort William, Scotland, for the Scottish Highlands. Elegantly appointed, Five-Star Suite or Stateroom, each with a private bathroom. Captain’s Welcome and Farewell Receptions and Welcome Dinner. Complimentary alcoholic and nonalcoholic beverages are available throughout the cruise. All meals—early continental breakfast, buffet breakfast, buffet lunch, afternoon tea and dinner—throughout the cruise, featuring fine international and regional cuisine, served at single, unassigned seatings. Wine is served with lunch and dinner. Complimentary Wi-Fi throughout the ship. Two full-day excursions to the historic beaches of Normandy with visits to Utah and Omaha beaches; Sainte-Mére-Èglise, the first French village to be liberated by American forces; and the American Military Cemetery in Colleville-sur-Mer. An opportunity to watch a short film documenting the D-Day campaign at the Arromanches 360 Circular Cinema overlooking Gold Beach and the Mulberry Harbor site or to see the legendary Bayeux Tapestry, chronicling the Norman Conquest of 1066. Visit to the lush, 19th-century Tresco Abbey Gardens, home to more than 6000 plant species. City tour of Dublin, featuring a visit to Trinity College to see the iconic Book of Kells. Traditional Irish music and dance entertainment aboard ship while in Dublin. Visit to Caernarfon Castle, a UNESCO World Heritage site, and 19th-century Bodnant Garden, with picturesque views of the magnificent Snowdonia Mountains in Wales. Private performance by the renowned Welsh Maelgwyn Choir and lunch in Llandudno. Visit to the Isle of Iona, Scotland’s “cradle of Christianity,” featuring the historic Iona Abbey. 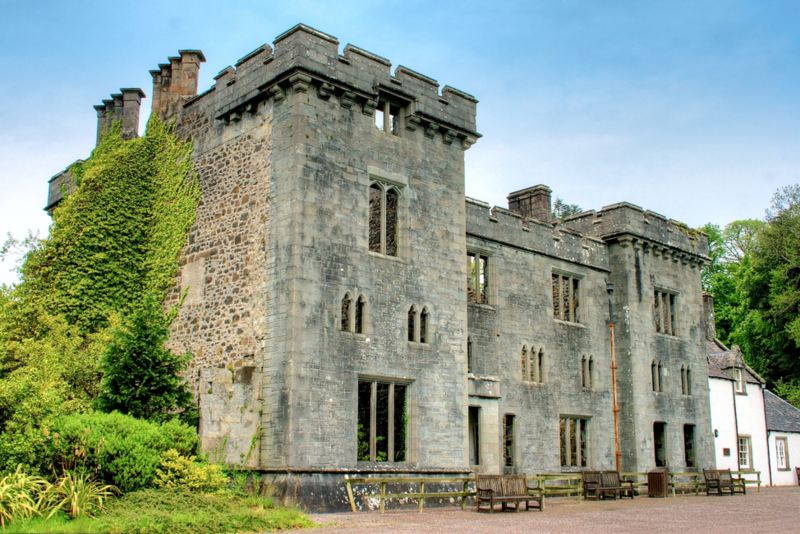 Panoramic tour of the Isle of Mull, featuring an excursion to Duart Castle, with lunch and time at leisure in Tobermory. 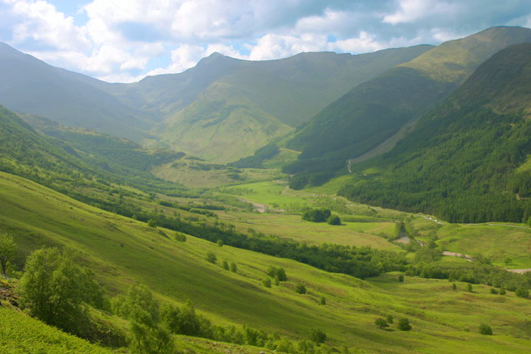 Excursion through the Scottish Highlands featuring Glencoe, Scotland’s most scenic glen, and the bucolic village of Glenfinnan. Transfers and luggage handling abroad if your arrival(s)/departure(s) coincide with the scheduled group transfer(s). All excursions and visits, as outlined above, with experienced local guides. Gratuities to local guides and drivers on included excursions and transfers. Complimentary bottled water in your Suite or Stateroom and on excursions. 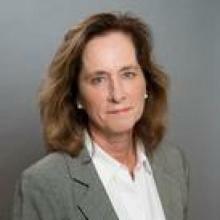 Experienced Gohagan & Company Travel Directors at your service. Complimentary use of an audio headset during guided excursions.